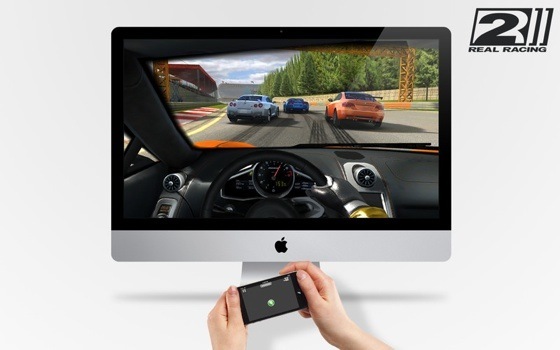 Firemint which is now part of Electronics Arts has just released Real Racing 2 for Mac, which is one of our favorite iPad and iPhone games in the Mac App Store. Awkward to get used to, but fantastic once you do! Awesome but using a touch to control a racing game not easy.